The be-all and end-all of small-scale live steaming. Vance Bass has kept this large information and link repository as a public service for almost two decades. Can’t be beat. 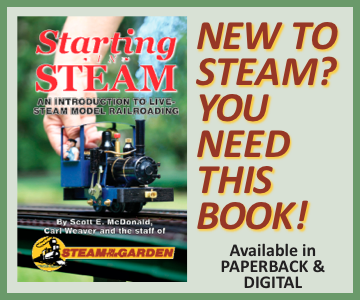 Marc Horovitz’ personal web site (he’s the founder and editor of Garden Railways magazine) is chock-full of small-scale live steam information. His “Live-steam Locomotive of the Month,” and “Locomotive Gallery” features are worth their weight in electrons. 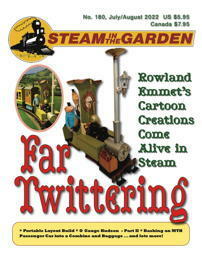 Plenty of steam locomotive reviews and essays on garden railroad aesthetics as well. Mike Martin designed a small-scale live steam locomotive a neophyte could build with common tools (no mill nor lathe required) for a relatively small amount of money. Hundreds (perhaps thousands) of these locos have been built using Mike’s plans. 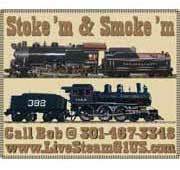 A lightly trafficked message list that focuses on Shay locomotives, both prototypical sized and models. 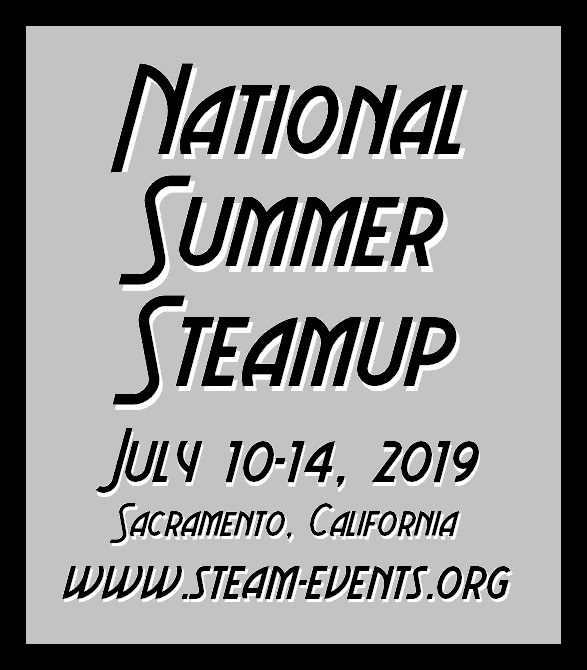 The world's largest association for what we here in the United States call "small-scale live steam," G1MRA ("gimrah") is a British group that provides "get togethers" ("steamups") as well as a high-quality magazine that is known as the "Newsletter & Journal." 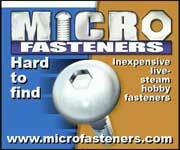 With more than 4000 members worldwide, live steam in 16mm scale (1:19) is the focus of this England-based group. 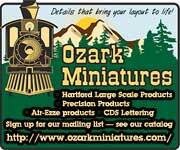 It publishes a quarterly newsletter and a separate quarterly magazine, which usually runs to 48 all-color pages. 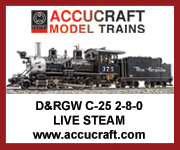 Australia's club for 45mm- and 32mm-gauge outdoor railroaders, the group's magazine frequently covers live-steam products, events and techniques.